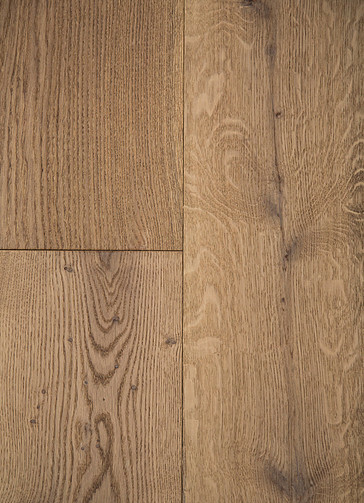 Oak Timber Flooring collection offers affordable, quality, engineered Oak flooring in a wide choice of colours and styles to suit a variety of applications and decors. 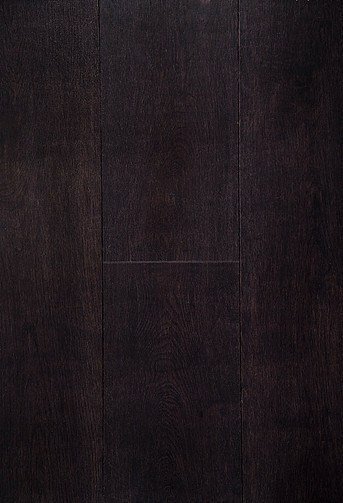 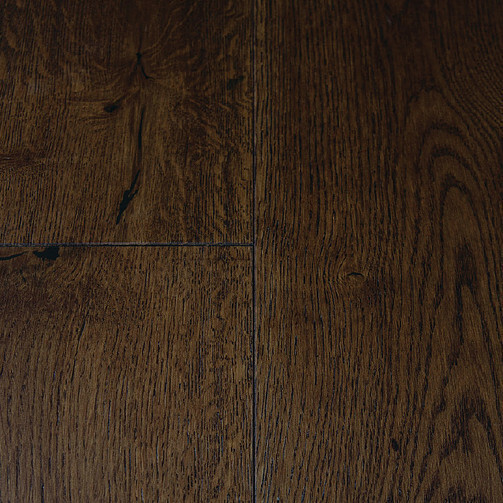 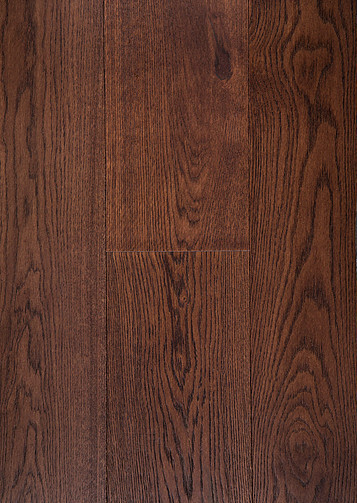 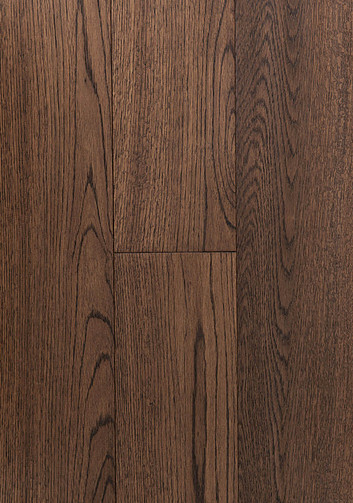 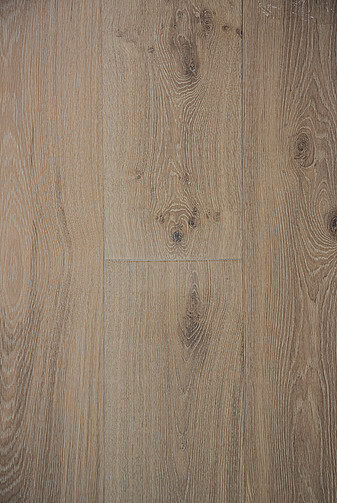 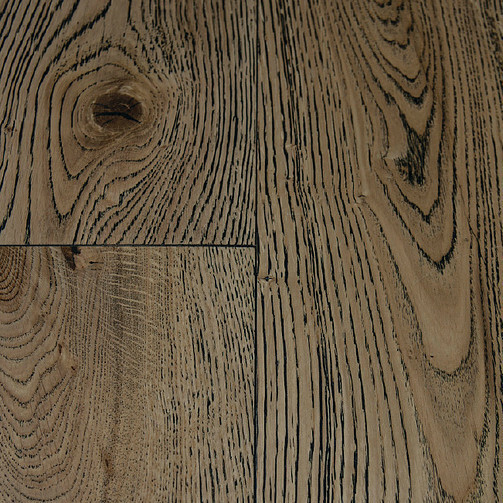 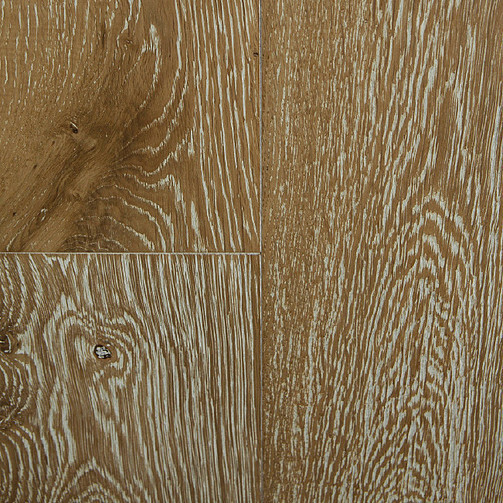 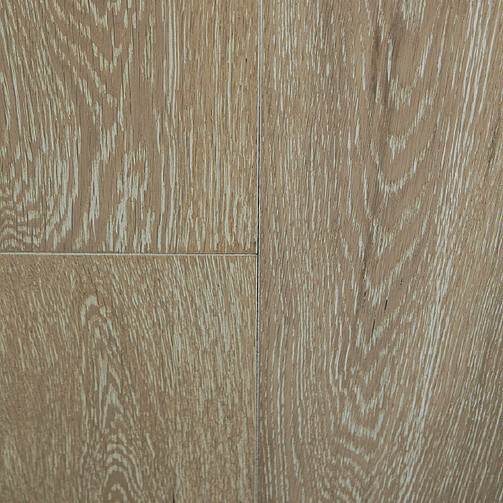 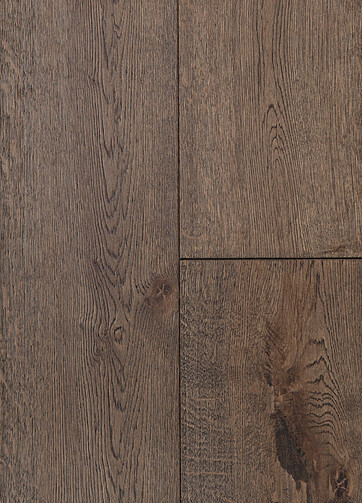 Oak timber is known for its great strength and stylish features which have seen it widely used when a quality hard wearing flooring is required. 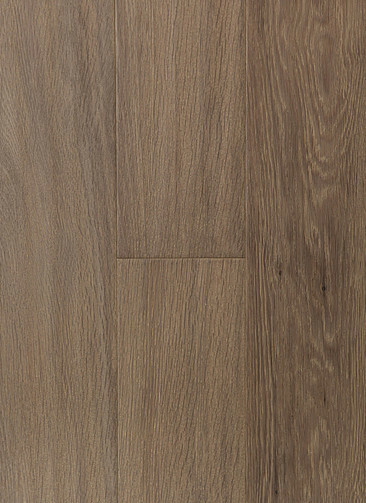 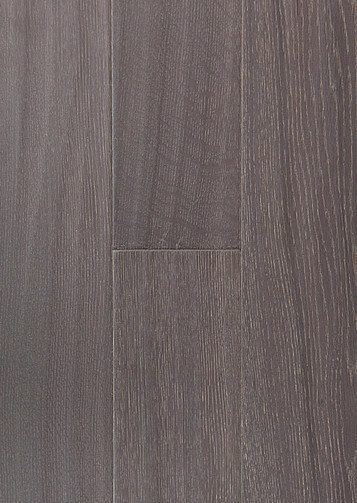 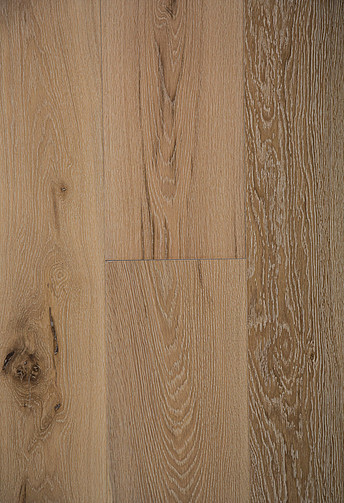 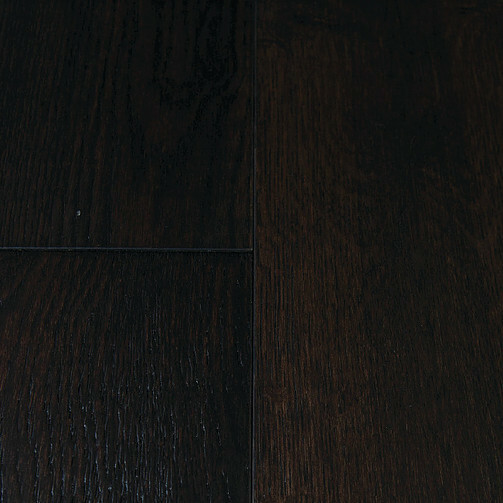 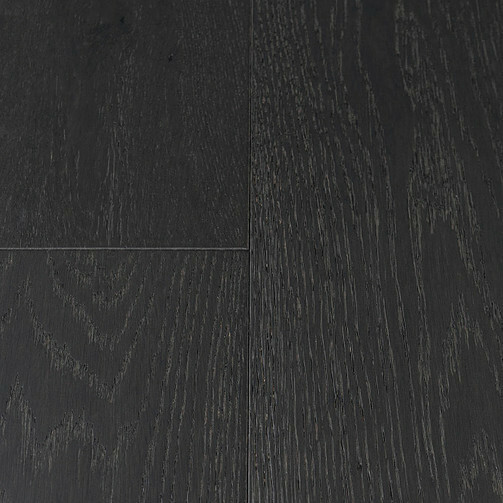 The Oak timber flooring has been engineered with a 3mm solid Oak wear layer stabilized with a multilayer, cross-ply core, offering an environmentally stable floor for our harsh Australian conditions. 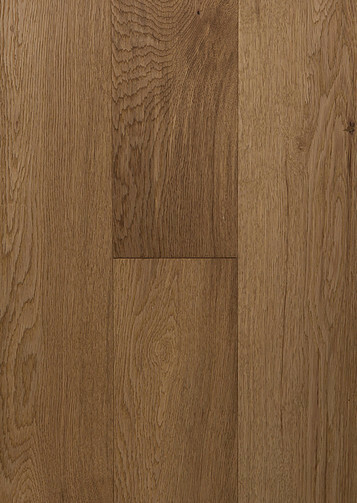 Oak timber flooring provides easy cleaning, hygienic and anti-parasitic features expected of a satin finished oak floor. 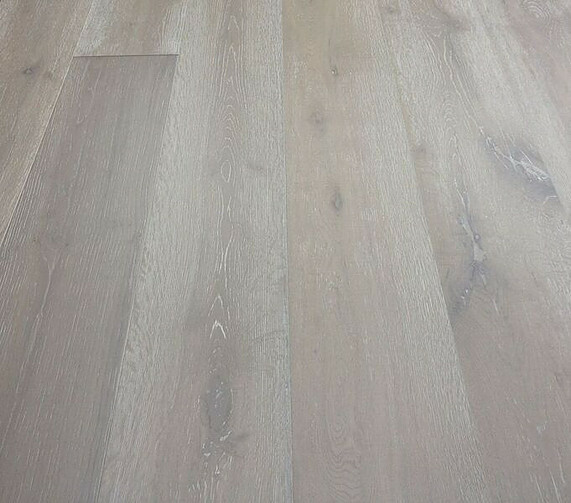 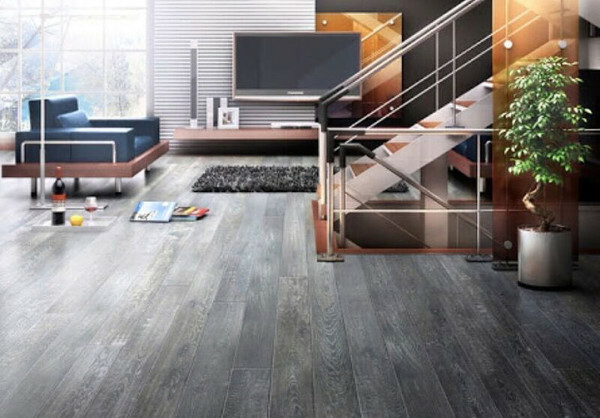 Our manufacturer has over 10 years experience in flooring production and supply, constantly delivering the most stable and value for money flooring to the Australian market. 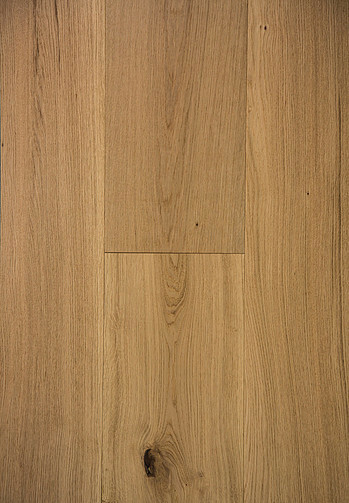 All their products we use have been independently tested and certified to meet International and Australian Standards.